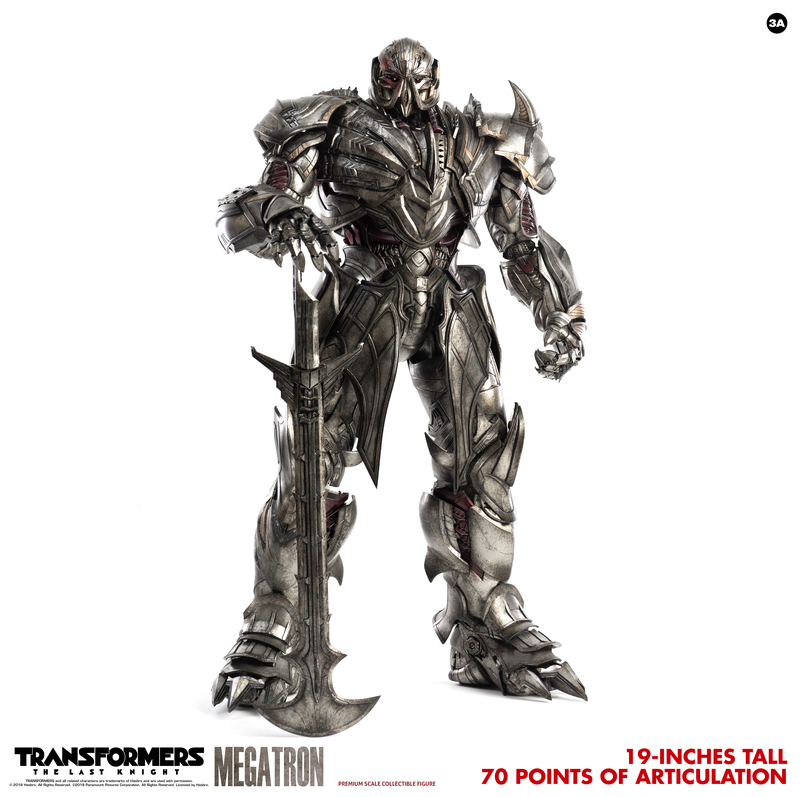 Hasbro and ThreeA proudly present the next wave of Premium Scale Collectibles with Transformers: The Last Knight! 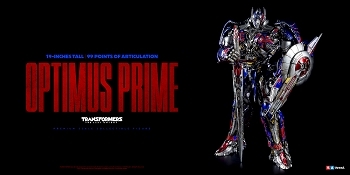 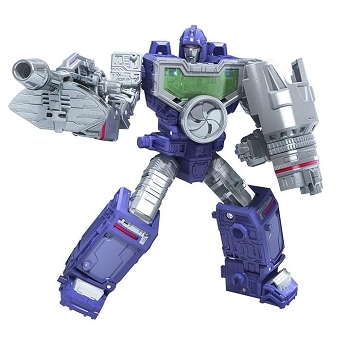 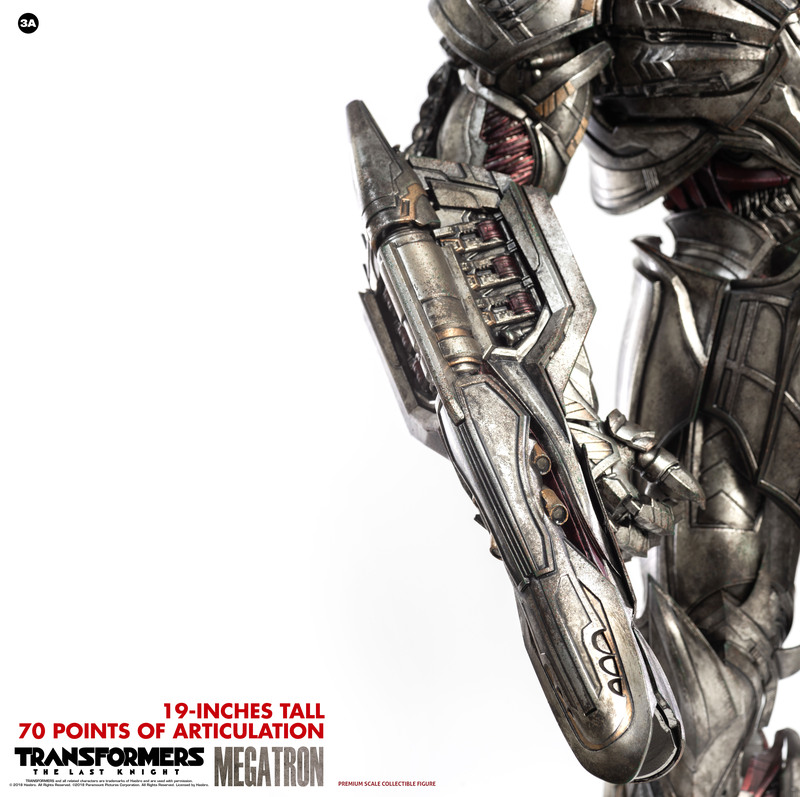 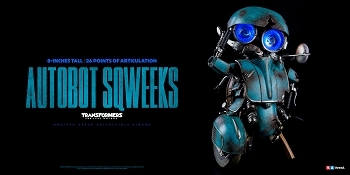 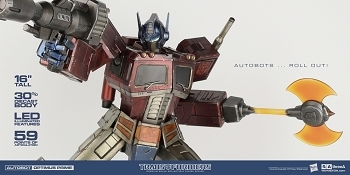 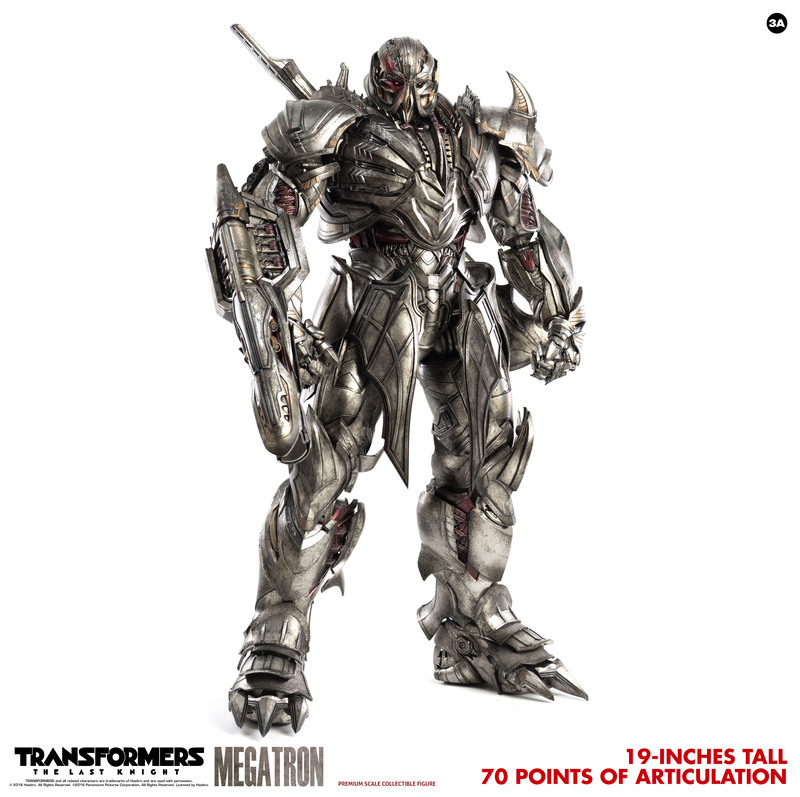 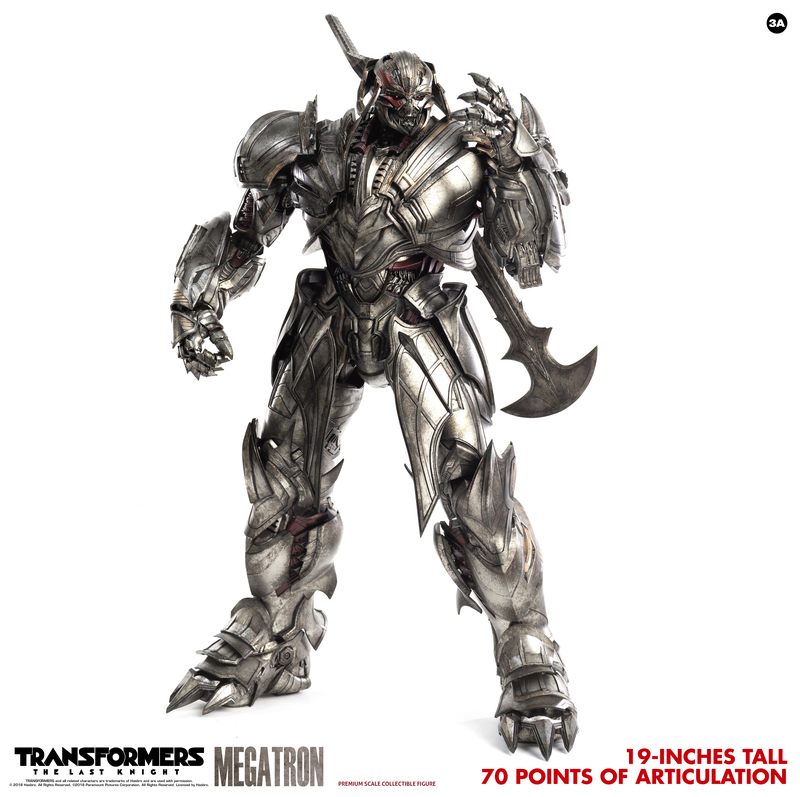 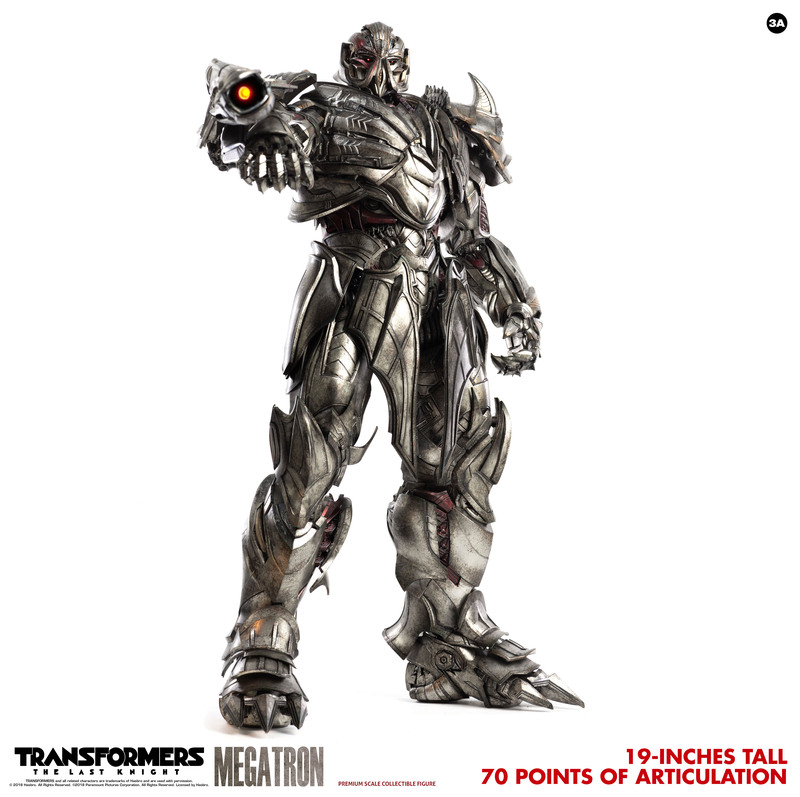 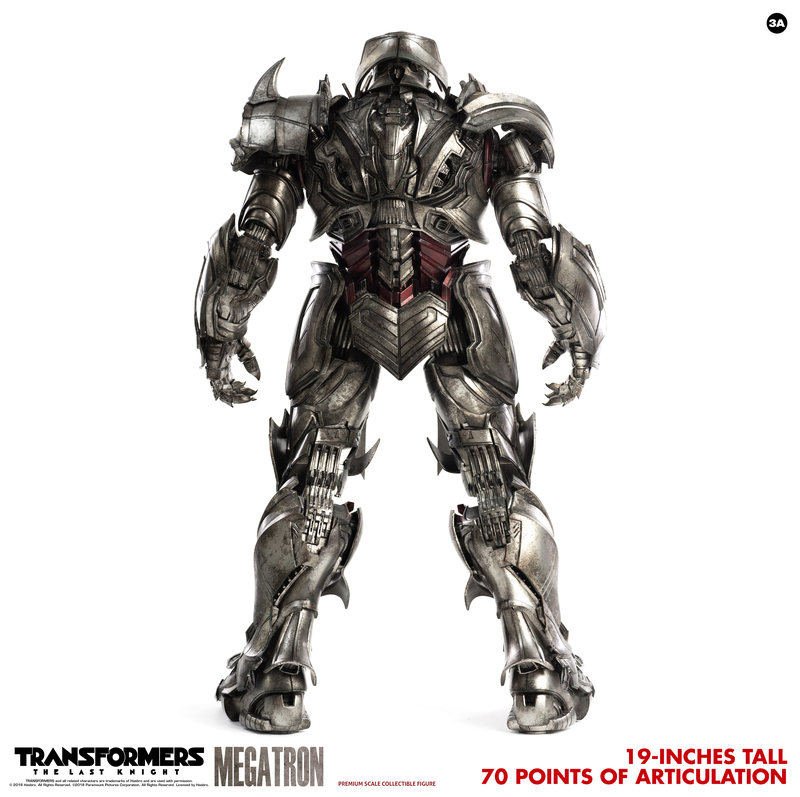 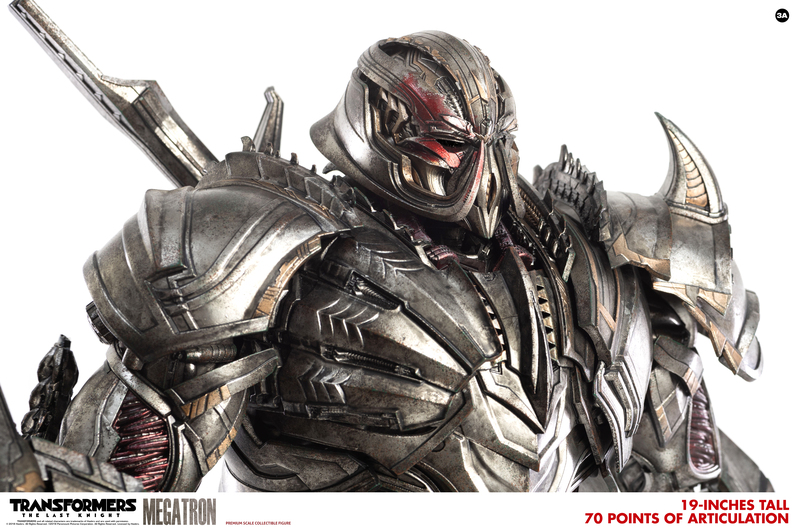 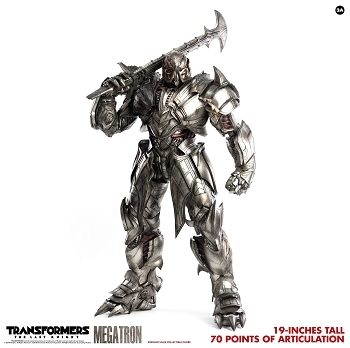 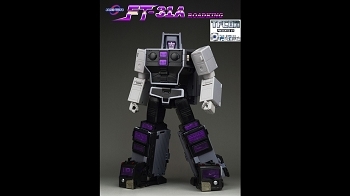 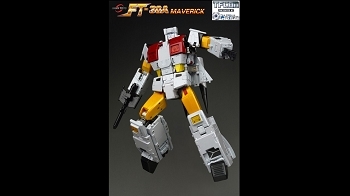 Megatron, has been meticulously adapted and engineered as highly articulated collectible figures using the film models as a basis. 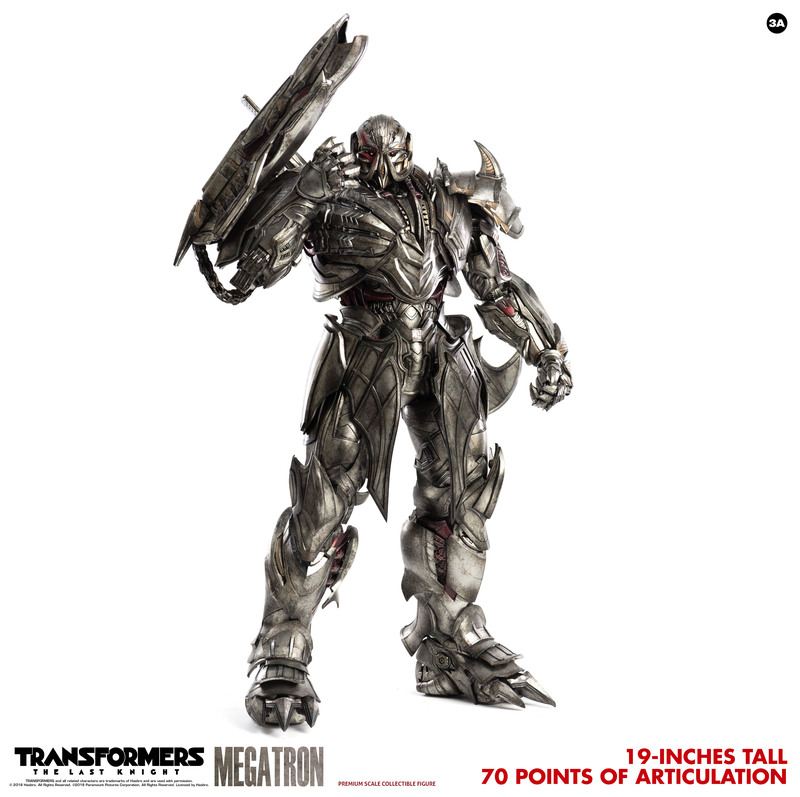 Each collectible figure features LED illuminated details, a variety of accessories, and incredibly detailed weathered paintwork.